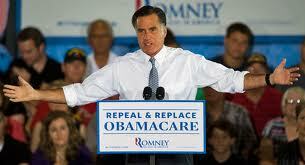 Posted by On the same phrase in GOP, Progressive Politics, Romney. Tagged: Affordable Care Act, Constitution, Democratic, GOP, progressive movement, Progressive Politics, Romney. Comments Off on Dear G.O.P. I Know you Love the Constitution but..
Dear G.O.P.. I know you really, really really hate the Affordable Care Act. You even made it into a personal attack on the president when you named it “Obamacare”. You made your case for years. Then we had a poll, the only poll that counts, the election where you made repealing Obamacare a central theme of your platform. Too bad but you lost. Now I know you love, love, love the Constitution. I know because you always say so. But as you know the Affordable Care Act was passed by both houses of Congress and signed into law by the president. It was even ruled Constitutional by the Supreme Court. The Constitution has a procedure for overturning a law. But since the voters did not elect your candidate, and did not give you a majority in the Senate you have not been able to get your way. Please show me the part of the Constitution that allows you to overturn a law in some other way. I know it must be in the Constitution somewhere, because you would never come up with a plan to violate the constitution, right? Real Trickle Down Theory: using loopholes to pass millionaire’s tax liabilities down to the poor and middle class. Posted by On the same phrase in GOP, Progressive Politics, Romney. Tagged: Democratic, GOP, progressive movement. Comments Off on Real Trickle Down Theory: using loopholes to pass millionaire’s tax liabilities down to the poor and middle class. President Obama has used the phrase “Romnesia”. This is a great development, a short, memorable, phrase that focuses attention where we want it. 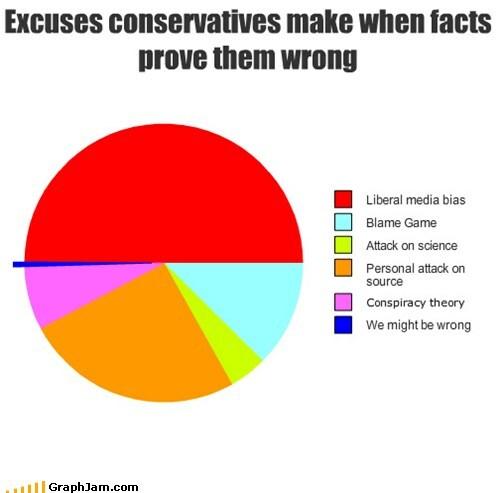 Please repeat it as much as possible, make the media pay attention to Romney’s constant flip flops.